Ultrasound of Emma - 20 weeks old | Flickr - Photo Sharing! 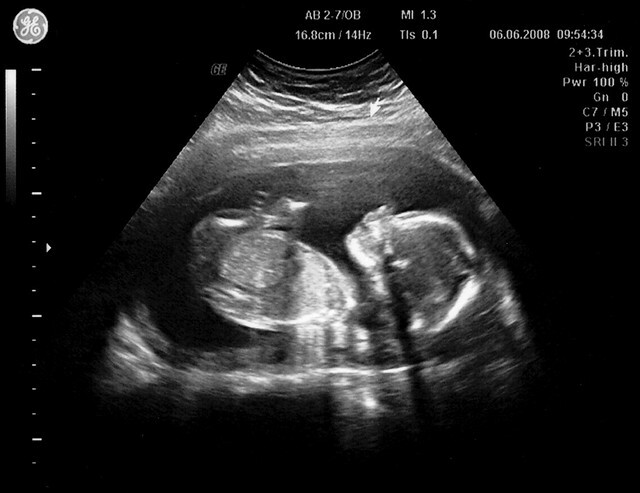 Ultrasound of Emma 06.06.2008. Here she is around 20 weeks old. Do you ser the Attribution-NonCommercial-NoDerivs Creative Commons Licence? That gives people license to use the picture if they name drop me. Do you have any examples of people using this picture?